Tagline: Sometimes it's hard to tell the aliens from your own family. Story: Dawn knows there is something strange about her family; something more than just her parents being weird. And if they were aliens, what were they doing here on earth? But nothing could prepare her for what happens when the real aliens arrive, and the future of planet earth lies in the hands of two young girls. 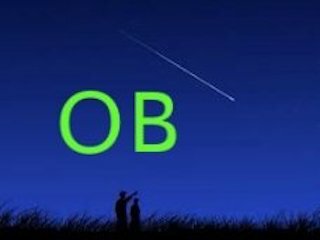 About: OB is about life long friendships, finding out that you are different, and learning that in life there are always hard decisions that have to be made. And choosing who will stay and who will go will be the hardest choice of all.